So after looking around, I didn’t find too many uses for bergamont. Seems it’s mostly used for it’s smell, which makes sense. However, it is used for depression, anxiety, seasonal affective disorder and general sadness. 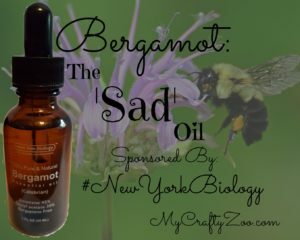 So Bergamont oil is officially my ‘sad oil’. LOL. I’m stoked to use this when the winter blues come to fill my house with it’s yummy citrus smell! 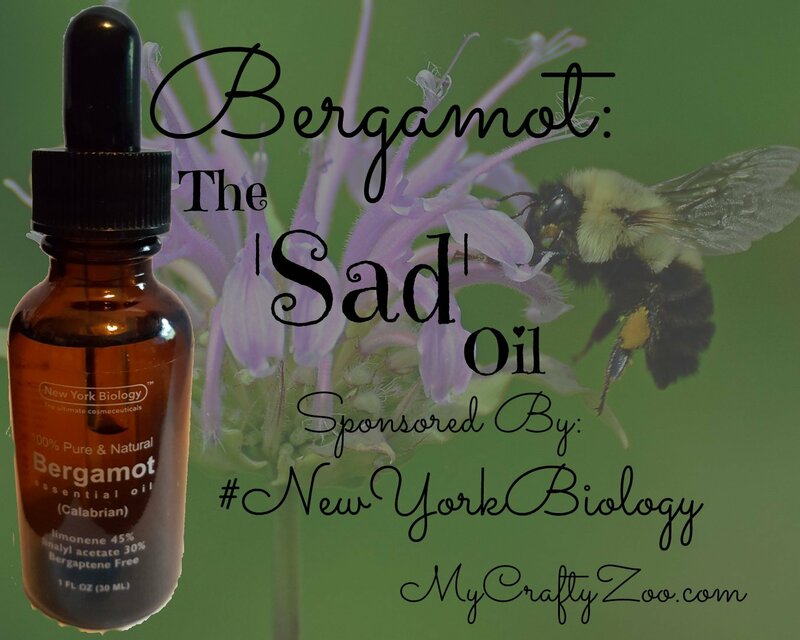 Thanks to #NewYorkBiology for giving me this oil to try out! Can make skin sensitive to sunlight. 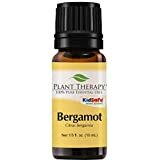 How do you use Bergamont Oil? Majestic Pure Bergamot Oil, Premium Quality, 4 fl. oz.